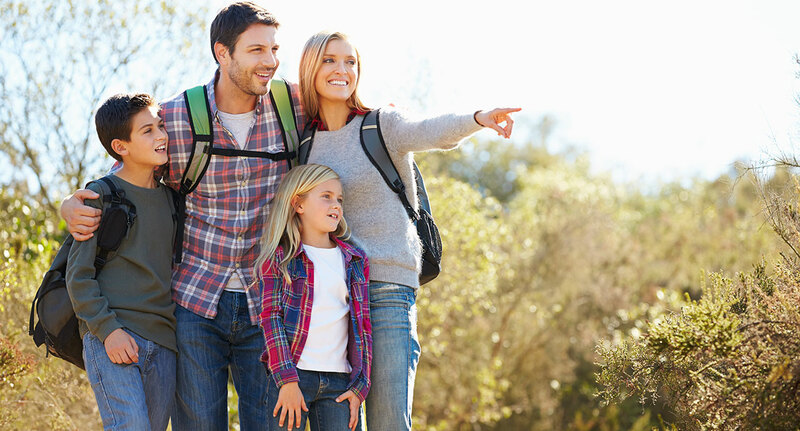 Even the littlest legs will have no trouble on these family-friendly walks! We will begin in an open space such as the trailhead to Tennessee Valley, China Camp, or another beloved Marin location. Hikes will weave together Jewish environmental learning with getting-to-know one another activities, music, mindfulness, and fun! 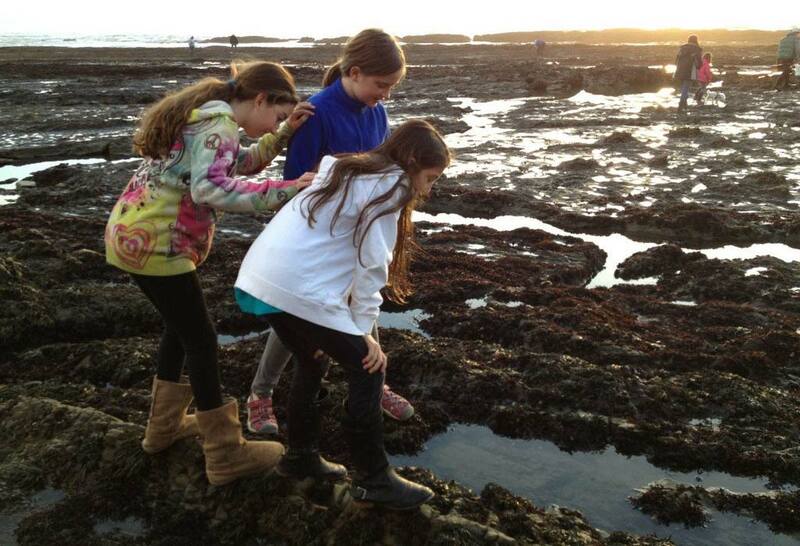 Makor Marin partners with local educators on Marin farms for a half-day of activity-based Jewish nature-learning. 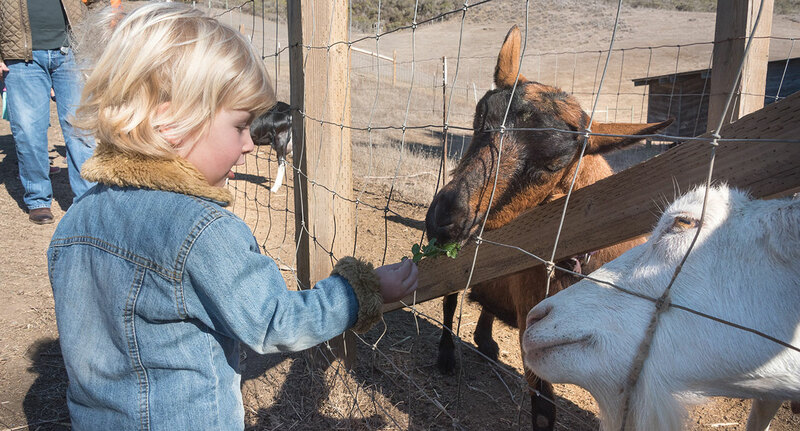 All activities will be co-led by our experienced environmental and Jewish educators as we milk goats, collect eggs from chickens, card wool from sheep, explore organic gardens, make nature crafts, and cook together. Makor Marin partners with local wilderness skills experts for a half-day of Jewish wilderness skills learning fun! Our educators gear their activities for kids of all ages! Activities may include wilderness survival, homesteading crafts, animal tracking, and nature exploration. Our family backpacking trips are the perfect opportunity to slow-down, unplug, and reconnect with your family. 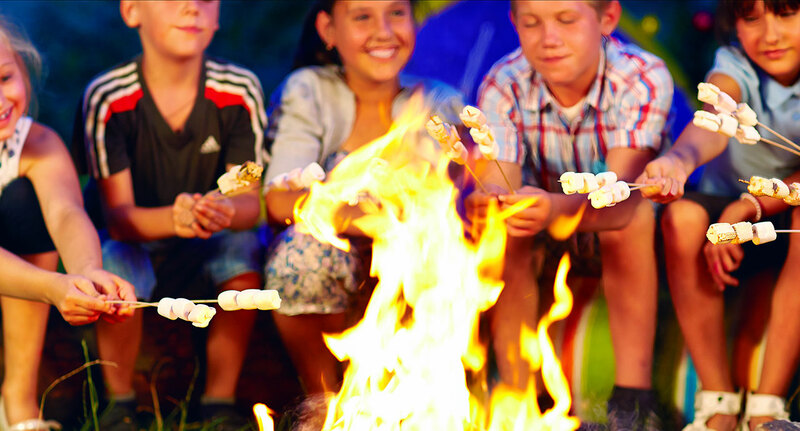 Trips range from one to two nights and include a great balance of outdoor activity, backpacking basics, mindfulness, Jewish learning, storytelling, music, and campfire time.